Examples of a variety of Naverson embroidered designs. Originating in Sweden as early as the 17th century, Näversöm embroidery gets its name from a piece of birch bark that was used as a frame. Since the birch bark frame could be easily rolled up and carried to protect her work, the Shepherdess did her Näversöm embroidery while tending her animals. The Näversöm embroidery technique is unusual because it is entirely stitched from the back. The birch bark protected the front of the piece, and the final design was not revealed until the folk art was completely finished. This embroidery would have become extinct had it not been for a Swedish woman, who owned a needlework shop in Hudiksvall, Sweden, who studied the Näversöm stitchery and began teaching this specialized embroidery in the late 1800s. Näversöm had a revival in the 1960s and '70s in Sweden when several instructional articles were published. Näversöm was used as household linens, and in earlier times as lampshades that would display the beautiful artistry as the light shined through the needlework. 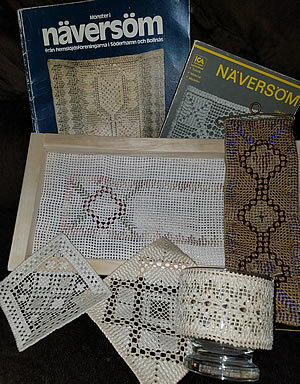 Examples of new and old patterns are still available from Sweden. Debi Feyh, the instructor of the Näversöm class at HÃ¸stfest also maintains a collection of over 75 examples, and her library contains every resource that she has been able to locate. Lambswool fabrics, which can be used as a base cloth for Naversom embroidery. The optimal fabric is an evenly woven 100% linen, meaning that an equal number of yarns per inch run in both the crosswise and lengthwise directions of the fabric. 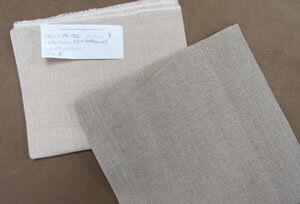 A recommended fabric is a 35-count Lambswool linen fabric (a high quality 100% linen used for cross stitch and needlework projects.) The edge of the fabric is cut not serged. Linen thread was the traditional choice. However today, a size 5 Pearl Cotton thread or a linen thread with an 18/3 weight are both acceptable. At least two weights of thread are required. Three weights add additional dimension to the design. Varying the threads and their weight can add an extra 3D appeal to the piece. Traditionally, the stitching threads were done in natural colors (i.e. flax or ecru). More recently, examples from the '70s were created in muted colors creating a white-on-white look. However in the northern parts of Sweden, bits of color in the shades of pink, red, or blue have been used. Use a size 20 or 22 Tapestry Needle (blunt point). 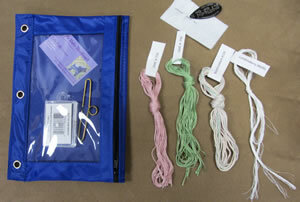 Naversom Embroidery Materials used in the class. 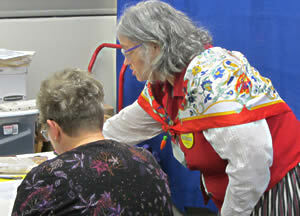 Preparing the fabric can be the most time-consuming part of this embroidery. 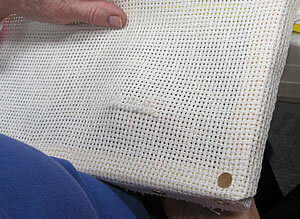 The fabric is prepared by making a grid in the linen base fabric, which provides openings or "holes" for the stitching. After deciding how large the finished piece will be, the traditional way of preparing the fabric was to create open stitching "holes" in the fabric by withdrawing a required number of the linen yarns in both directions of the fabric. The most common is a 3-2 combination, which means keeping three yarns, and carefully pulling out two yarns, cutting the yarns at the edge of the fabric. Then, repeating this combination in both the crosswise and lengthwise directions of the fabric. To make this process easier, today's "klosern" embroidery fabric (a 60% rayon/40% cotton blend) is woven with the "holes" already created in the fabric. The "klostern" fabric can be purchased commercially at 123Stitch or Shepards Bush, which eliminates the tedious job of withdrawing the yarns from the fabric, making it Näversöm embroidery ready. The gridded fabric with the withdrawn yarns is then mounted on a heavy duty cardboard with straight pins or carefully stretched over a wooden frame, anchored with thumbtacks on the reverse side of the frame. Desire an authentic experience by working from the back, and not seeing the design until the project is finished? Get a foam core board from a craft store, stretch the fabric over the board, and pin the fabric along the edges with straight pins. Or, tape a piece of paper to the front of the stretched fabric frame to imitate the birch bark embroidery process. 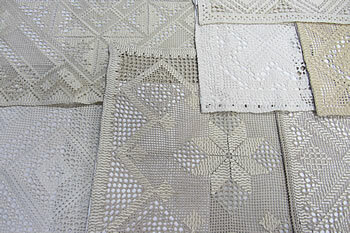 Darning Stitch (Stoppsöm) can be used as a border design, working right to left and for outlining heavier motifs. The heaviest thread is used for the darning stitch, and is doubled over the needle. Start the embroidery with a Loop Knot. Do not pull the stitches tight. This will allow the thread color to show up better. When stitching and the thread is gone, finish off the embroidery by running the thread under at least 6 previous stitches. Diagonal Stitch (Bjuråkersöm) is a Darning Stitch that is woven through two sets of fabric yarns, usually worked on the diagonal from bottom to top, but can also be stitched on the horizontal or vertical. Use either the heavyweight or middle-weight thread for this stitch. The thread is doubled over and should be started with a loop knot. Since it is a darning stitch, do not pull the stitches tight so the stitches show. 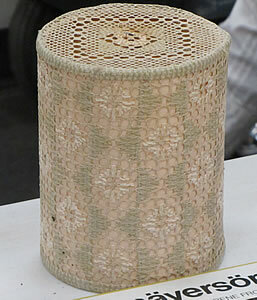 Goose-eye Stitch (Gåsögon) is used to produce large airy openings in the design. Use the thinnest single thread for this stitch (about the thickness of one fabric yarn). This stitch is pulled tight. Ground Stitch (Bottensöm, meaning ground and stitch/seam) is a filling stitch, which will fill in the open spaces of a design. 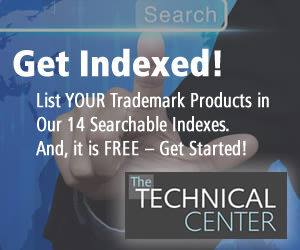 Use a single strand of a fine-weight thread that is about the thickness of the thread that has been removed from the ground cloth. The stitch can be done in any direction. By using a thread that matches the base fabric in color and size, the thread becomes camouflaged as it is stitched. The stitches will give a slightly different look depending on the direction the stitches are slanted. These stitches are stitched with a slight tension. Since the stitching distorts the fabric, hand wash the piece in a gentle detergent, and block the piece so it dries straight. Most doilies can be finished with a simple folded hem. 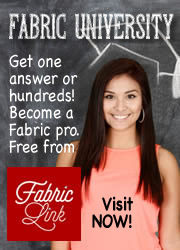 It is recommended that the finishing be done with a thinnest-weight thread that matches the fabric. Trim all four sides of the piece, and begin hemming. At the corners, trim off the excess fabric so the fabric lies flat.